It’s that time of year again footy fans — finals week! As we gear up once again for what looks to be another huge September showdown in the NRL and AFL codes, the team at My FootDr are tackling the hard-hitting injuries and risk factors surrounding both gruelling codes. With AFL and NRL being two of the most dominant and physically demanding sports played in our country, there is little wonder as to why we see such a large number of injuries at both the professional and junior levels. Rugby league alone presents an injury rate of 678 injured persons per 100,000 players each year, with an average of 1,612 people admitted to hospital due to injuries suffered on the field. A whopping 55.9% of these injuries are experienced through the lower limb, with the foot ranking third in the number of injuries sustained throughout the whole body. On average, AFL players run 12km to 20km per game, and as a result, suffer a high incidence of lower limb injuries. Hamstring strains remain the most common injury, with an incidence of 4.9 new injuries per club and are the most common cause of matches missed (16.6 matches missed per club). Comparatively, the two codes suffer injuries for different reasons. 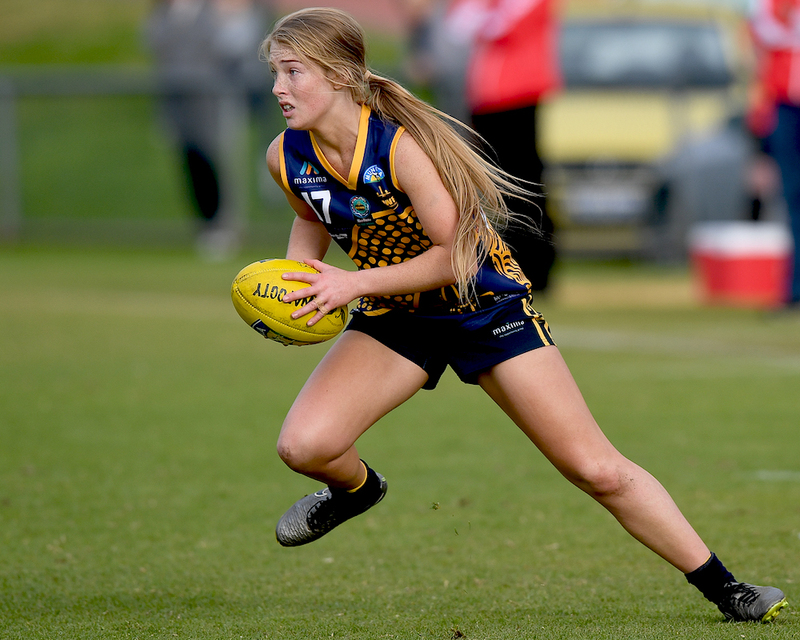 AFL players compete on larger playing fields, have a longer duration of matches, and their high-speed running predisposes them to overuse and muscle strain style injuries. NRL players deal with the physicality of high impact tackles, rapid change of direction and fall based injuries including; ligament sprains, muscle strains and fractures. Preparation is key. Identifying weaknesses (strength, fitness, load management, pre-existing niggles) and working on them preseason can help reduce the risk of injury throughout the season. Maintenance. Ensuring your body is warming up and warming down appropriately, as this will help with game performance and recovery post-match. Wearing protective equipment. Reducing injury risk may be as simple as wearing a boot that is better suited to your foot type. Identifying mechanical risk factors early. (ie. Flat feet, hypermobility, knee pain etc) Speak to your allied health professionals about treatment options. Following these steps may keep you on the field next season.